There are a few things couples would benefit from knowing BEFORE they head out on the dance floor. Can you and your fiancé dance? I don’t mean do you get funky on the dance floor when you get a little, um, loose on a Saturday night, I’m asking if you and your soon-to-be spouse have ever really danced together, sober. With people watching. I’ve seen some mind-blowing first dances between brides and grooms at the weddings we’ve planned over the years. And we’ve all seen crazy-incredible YouTube videos of couples who did routines so well that they looked like professional dancers. 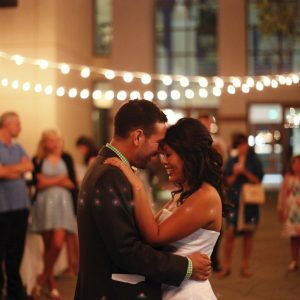 Unfortunately, most couples don’t look like they’re Dancing with the Stars when they dance their first dance as a married couple, and there are a few things couples would definitely benefit from knowing before heading out on the dance floor. It’s not fun to watch a couple try to do a dance that only one partner is qualified to do. One of my brides lost her temper on her husband of three hours in the middle of the dance floor, in front of their guests, when his mind went blank on the dance steps they’d so painstakingly learned in many, many dance lessons. Don’t try to force your partner who is on the hokey-pokey level to try to execute more than a few dance steps, in a repeated pattern, or you’re doomed to be disappointed. Don’t try to do something you’ve never done before for your wedding. While taking lessons is a good way to make sure you look graceful on the wedding video, you don’t have to dance to a mash-up of six songs you both love. 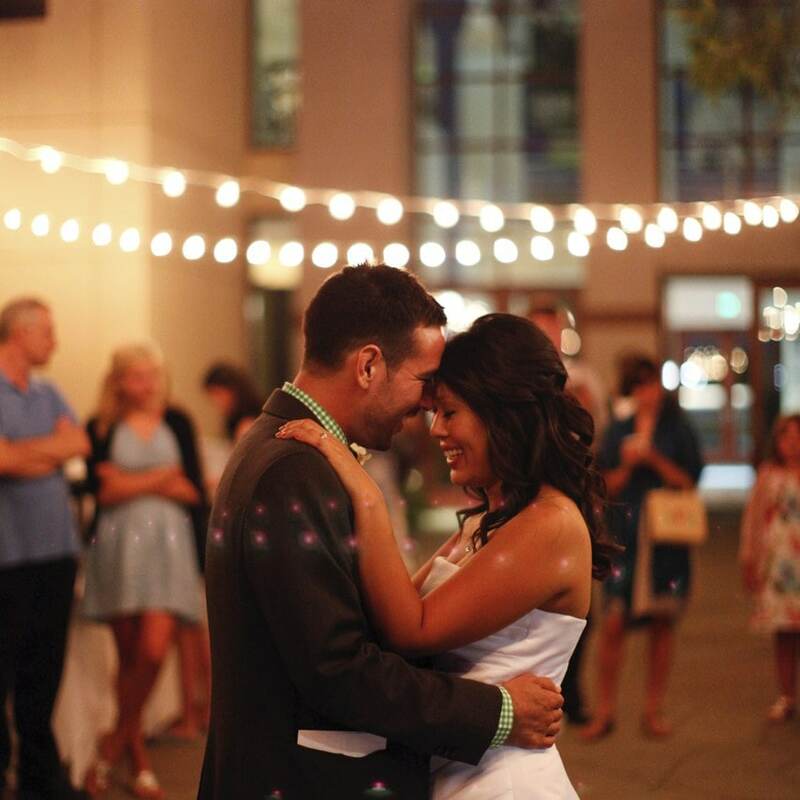 Your first dance doesn’t have to be YouTube-worthy, it just has to be real. It’s far more important to focus on each other than worry about when it’s time to dip, and when it’s time to twirl. ← Previous post:Come on ladies! !